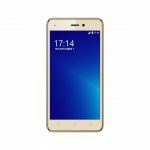 Symphony V155 Price in Bangladesh & Full Specification! 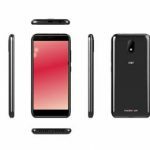 The Symphony brand who released their new smartphone with the lowest cost. The Symphony brand always releasing their new mobile phone with the lowest cost for their customers. So that the customers can purchase the new mobile phone with the lowest cost. If you have any plan to purchase a new smartphone with the lowest cost, you can see this smartphone of Symphony brand. Here we will try to show this smartphone all kinds of information. Such as the price of this Symphony phone in Bangladesh and it’s full specifications with also more information. 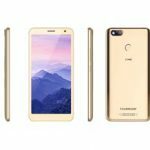 The Symphony brand released their new smartphone with the lowest cost. 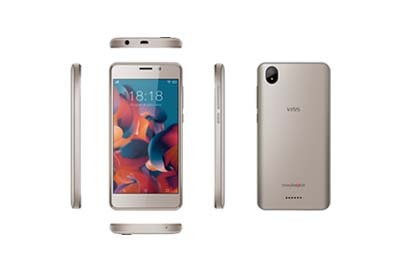 In this time, here we will discuss Symphony V155 price in Bangladesh & it’s the full specification. The Symphony brand releasing their new mobile phone with the lowest cost. They always do it. So that the customers can use a new mobile phone with the lowest cost. This Symphony phone comes with the four new colors which are Full Black, Red + Black, Full Gold, Dark Blue + Black. The Display is 5″ inches HD IPS Display. And the processor is Quad-Core processor which clock speed is 1.3GHz like the V94 of Symphony. The storage of this smartphone, 1GB RAM & 8GB ROM. On the other hand, you will be able to use the external storage via microSD card max to 64GB. The Camera is 5MP with flash in Rear side and 5MP for the selfie. 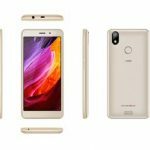 This smartphone powered by the 2400mAh Li-ion battery. 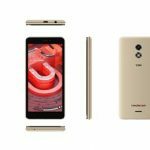 In this time, here we will show Symphony V155 price in Bangladesh & features. The Symphony brand released their new smartphone which comes with the attractive features with the lowest cost. Symphony V155 Price in Bangladesh 5,790 BDT.